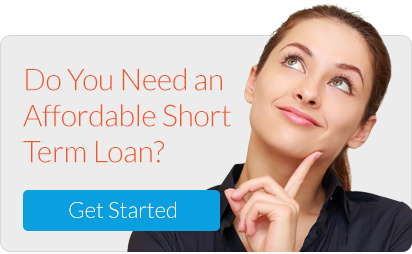 What Are Five Things I Should Know About Arizona Hard Money Loans? What Should I Already Know About My Trust Deed Investment? Do I Need a Arizona Hard Money?